Home / Oppo F1s A1601 Pattern & Password Lock Remove For 32Gb & 64Gb. 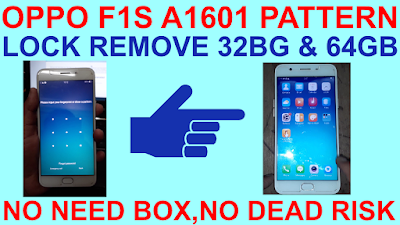 / videos / Oppo F1s A1601 Pattern & Password Lock Remove For 32Gb & 64Gb. 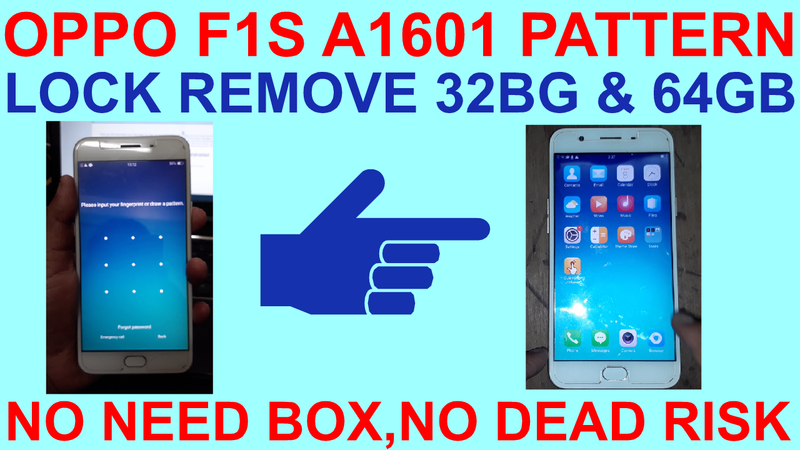 Oppo F1s A1601 Pattern & Password Lock Remove For 32Gb & 64Gb. Oppo F1s Pattern & Password Lock Remove Required File. 1# Download Oppo f1s file. Oppo F1s Pattern & Password Lock Remove Method. 2# Open sp flash tool. 3# Select download sctter file. 5# Just flash user data file only. 6# Now connect your phone. 8# Now your phone pattern and password remove.